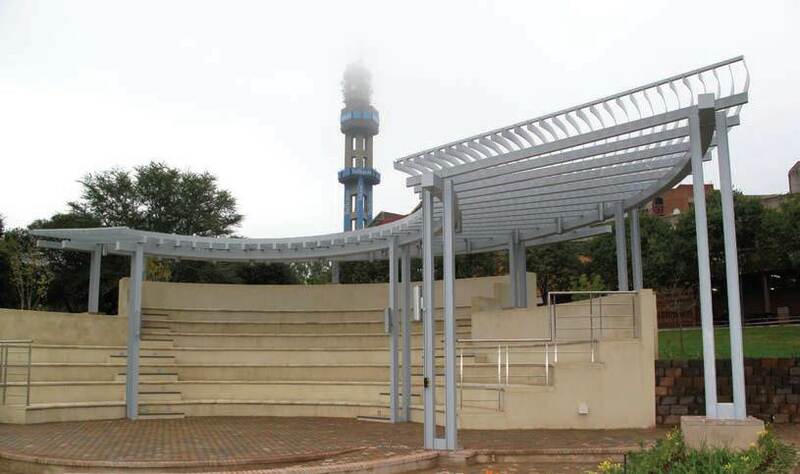 During the recent opening of the new infrastructure development at the Groenkloof Campus of the University of Pretoria (UP), Professor Cheryl de la Rey, vice chancellor and principal stressed the importance of producing quality teachers who will be able to excel in the subjects that they teach. De la Rey also stressed her concern about the decline in the numbers of teachers in the country and the importance of reversing this trend. She added that education was the means to transform the country. 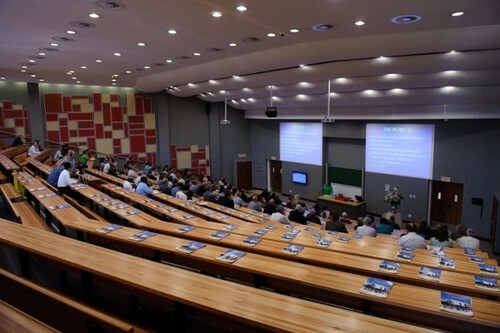 Some of the major building projects include 3 new high technology lecture theatres with 350; 350 and 400 seats; an open air amphi theatre (boma) next to the Groenkloof dam; lifts; bathrooms and a special passage for people with disabilities; science laboratories; 121 computer working stations; bathrooms and the upgrading of many facilities on the Groenkloof Campus. 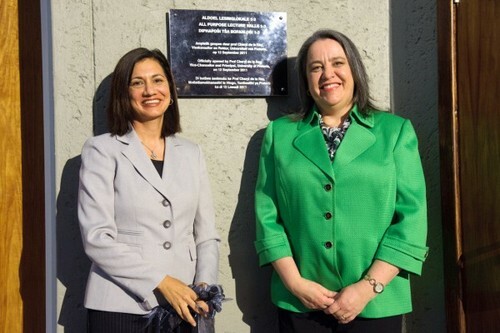 This new infrastructure development will provide the necessary cutting edge equipment and facilities needed to ensure the production of quality teachers.